ATOM (ATOM Machinery ) is a manufacturer, specialized in high-end screen press with an excellent an sales and design team. 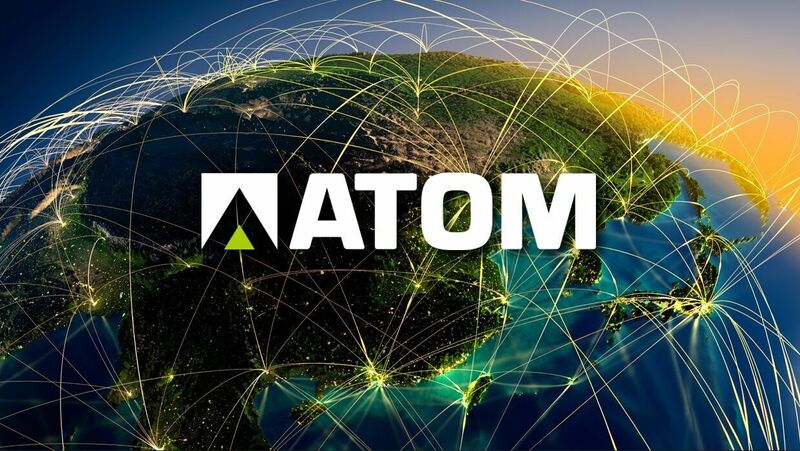 Under the cooperation of China and Germany most advanced screen press technology, ATOM aims at the high-end market with its world-leading quality, technology, performance, along with its world-wide service. 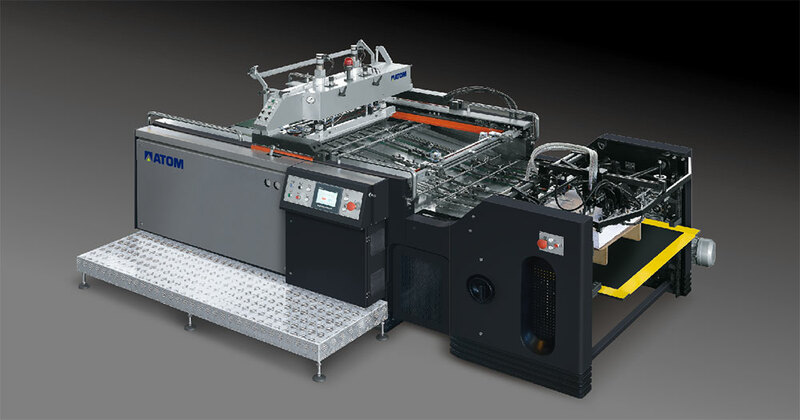 We dedicate to improve our technology for the interest of customers in printing and electronic industry.